Outside it was a blazing 25°C and London resembled a furnace on overdrive. 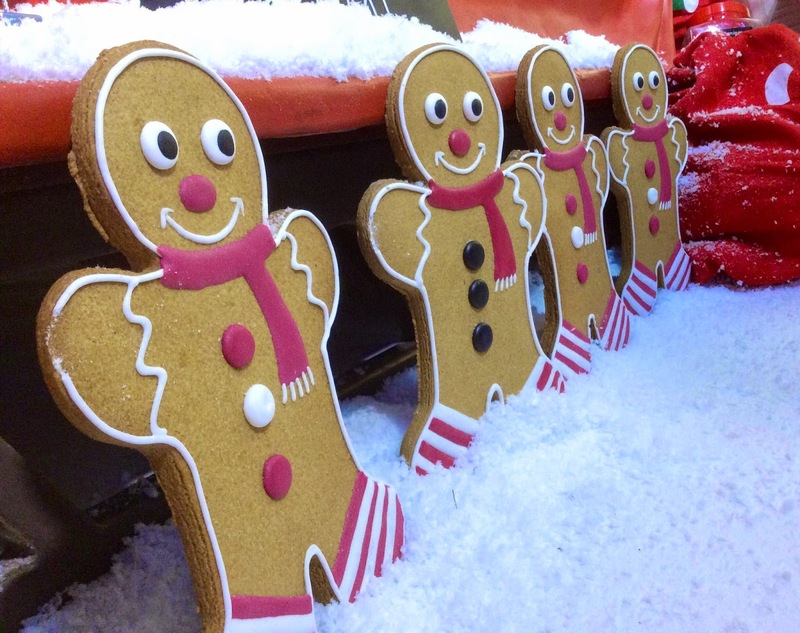 What better day to sample an entire range of Christmas goodies from some of the country’s biggest supermarkets and brands? The fake snow was swirling, the cardboard reindeer were sporting painted-on smiles, and I was game for anything. First, Marks and Spencer - a vast array of rooms showcasing everything from stunning winter coats to festive homeware and food. 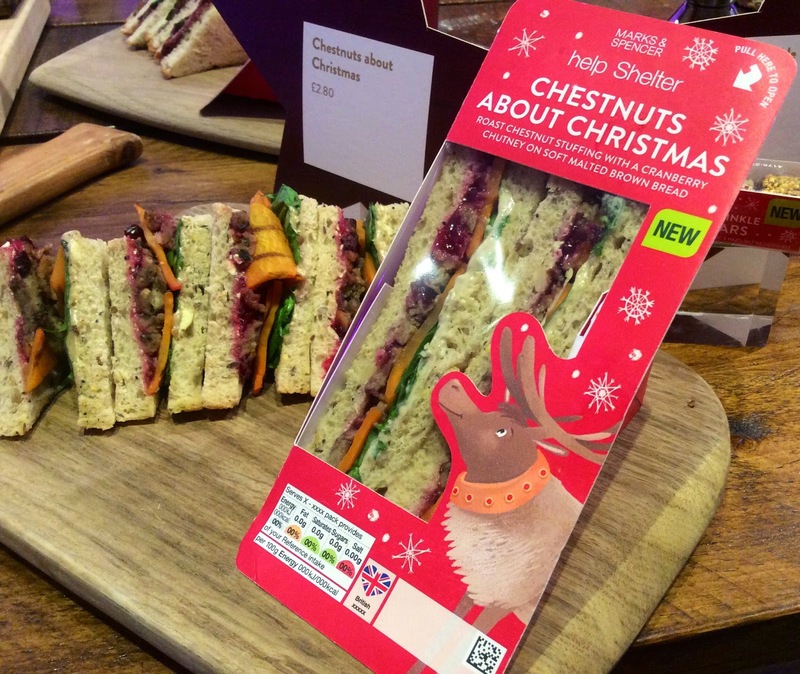 I began with the café range, and a huge selection of different Christmas sandwiches - secretly my favourite part of the season. Alongside the traditional turkey sarnies was a protein-packed three bird roast in a flatbread wrap - and an excellent vegetarian sandwich, pairing roasted carrot with chestnut stuffing and cranberry sauce: it was satisfying, creamy and full of flavour. Another innovation - red crisps, although I have to say they did taste the same as the regular kind. For the main event - along with some handy pre-prepared vegetable sides, M&S is offering a range of turkeys, from a ready-stuffed and rolled breast joint to a free-range bronze from an Oxfordshire farm, and even a goose. There are some spectacular pies, too - including one with a whole pear in the centre, which looked very dramatic cut in half. 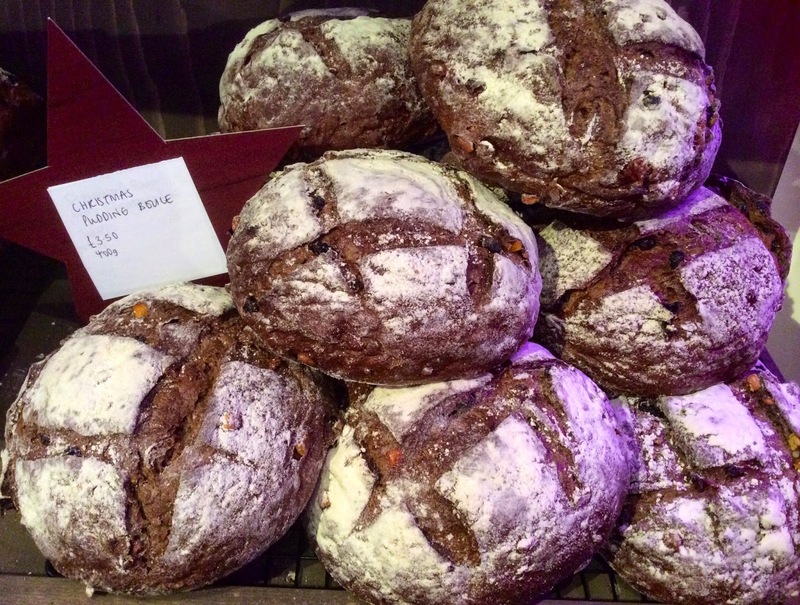 I was most impressed with the selection of breads and desserts: especially a Christmas pudding boule which tasted delicious as it was, or toasted with a decadent amount of butter - a dense, dark and rustic loaf packed with dried fruits and a hint of spice. I’ll be making some rather special turkey sandwiches with that one. From a luscious range of desserts, I loved the mini Portuguese custard tarts, crisped up after a few minutes in the oven, a very rich and moist chocolate stollen and the ‘hero’ piece: a cone-shaped chocolate brownie fudge cake with praline frosting, complete with ‘five gold rings’ made from spray-painted chocolate. As rich as it sounds, it will retail for £18. 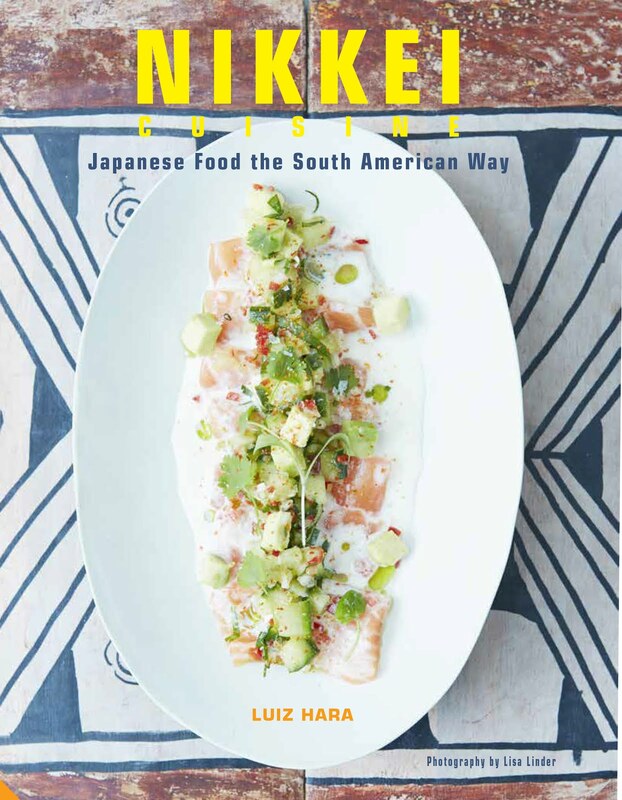 Onto Waitrose, which was promoting the very current Middle Eastern/Asian trends: pairing turkey with dukkah and pomegranate molasses, and some dense and fruity stuffing balls fragrant with gingerbread and apricot. Sprouts were shredded and stir-fried with tiny shards of bacon, and roasted root vegetables were spiced up with an Indian inspired blend of seeds. Chefs from the store were busy smoking huge turkey breasts in a Green Egg smoker, which made it beautifully moist with a good depth of flavour, paired with a scoop of smoked mash and some buttery gravy. 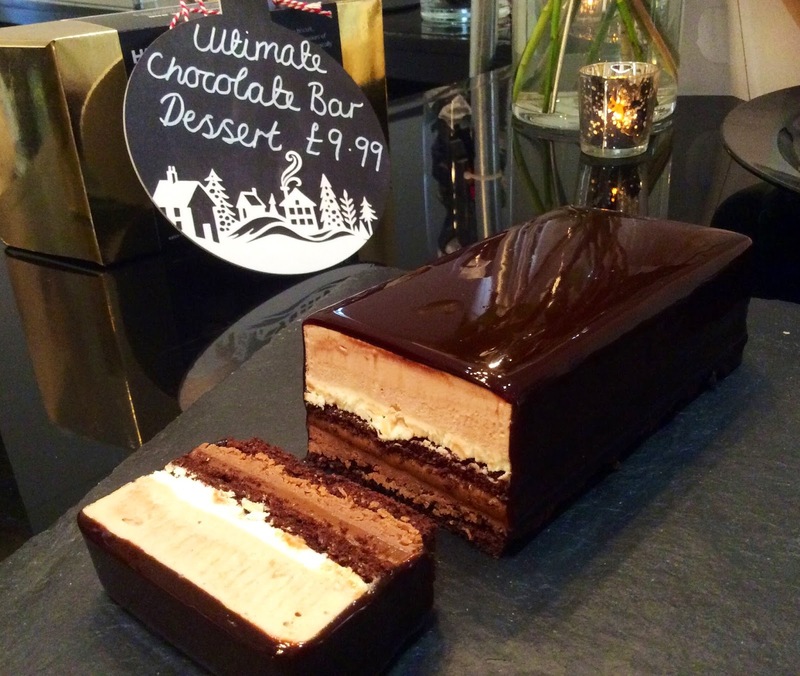 The Heston range was given a room of its own: highlights were a very rich sticky toffee apple pudding and, best of all, a new frozen dessert called the ‘Ultimate chocolate bar’ - many layers of chocolate, praline and caramel parfait, sandwiched by thin layers of chocolate cake and a shiny smooth chocolate glaze. I predict that one, at £9.99, will be flying off the shelves. Of the other cakes and desserts, some new square shaped mince pies were an interesting take, with brown-sugar crusted walnuts on top, and the mincemeat mixed with apple to lighten it up. 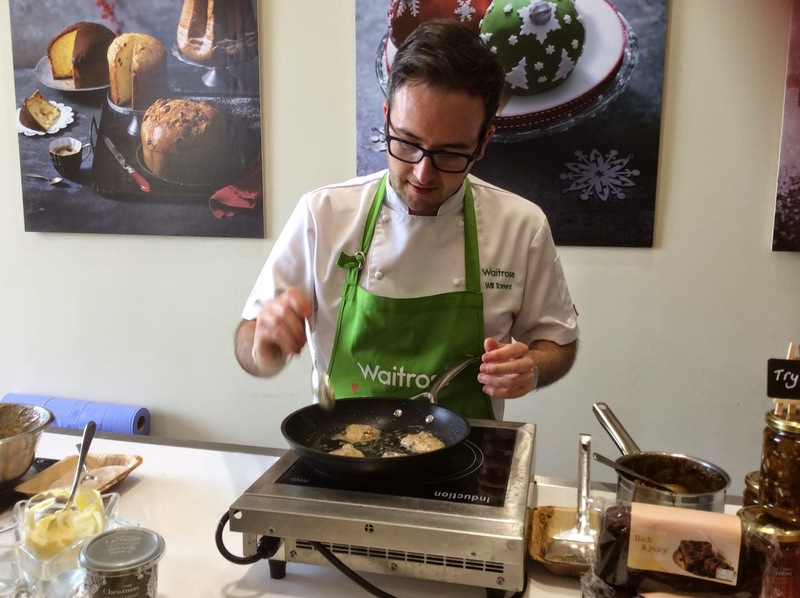 Waitrose pastry chef Will Torrent fried up some mincemeat hotcakes, a great idea for using up leftovers, especially served with some spiced sugar and a huge dollop of one of the store’s alcohol-laced creams. Over at Asda, where food and drink was displayed in giant igloos, there was a really retro feel to the sweets and biscuits: children will love the giant gingerbread men, and the store has been careful to keep an eye out for cost-conscious customers - their layered chocolate cake, which serves 16, will be on sale for a price-conscious £4. I queued up for one of their most exciting new innovations - a 3D model of myself - the team is taking its special scanner to selected stores around the country and for £60, you’ll be sent a ceramic replica which looks uncannily lifelike. I heard the girl in front of me ask “Can it make me thin?” No promises there: it’s not magic! The Co-Op, trying hard to rediscover its traditional values after a slightly rocky time - to say the least - has clearly put lots of thought into its Christmas collection. 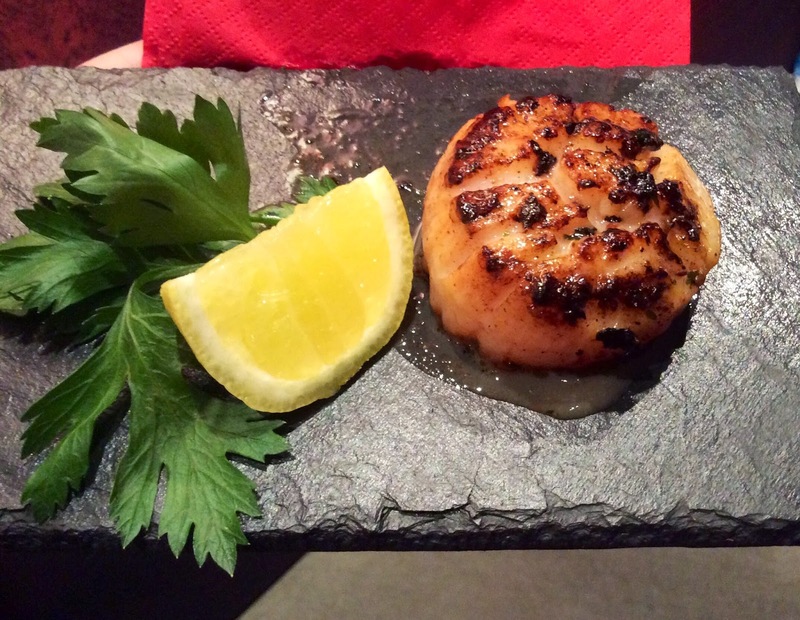 I was really impressed by a platter of six enormous scallops, ready to be seared and finished with garlic butter - they’ll be on sale for just £5, although they are flown in from Japan. Sustainably sourced, though. 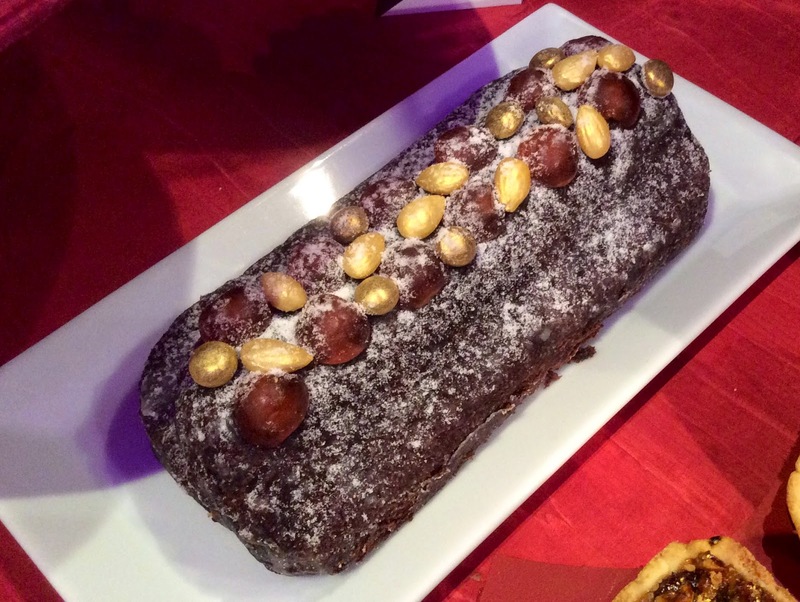 The Co-op has also put together some decent festive sandwiches, and a decadent range of desserts including a Christmas pudding cheesecake studded with spices and dried fruit, with a base made of pudding rather than biscuit, which was a novel touch. 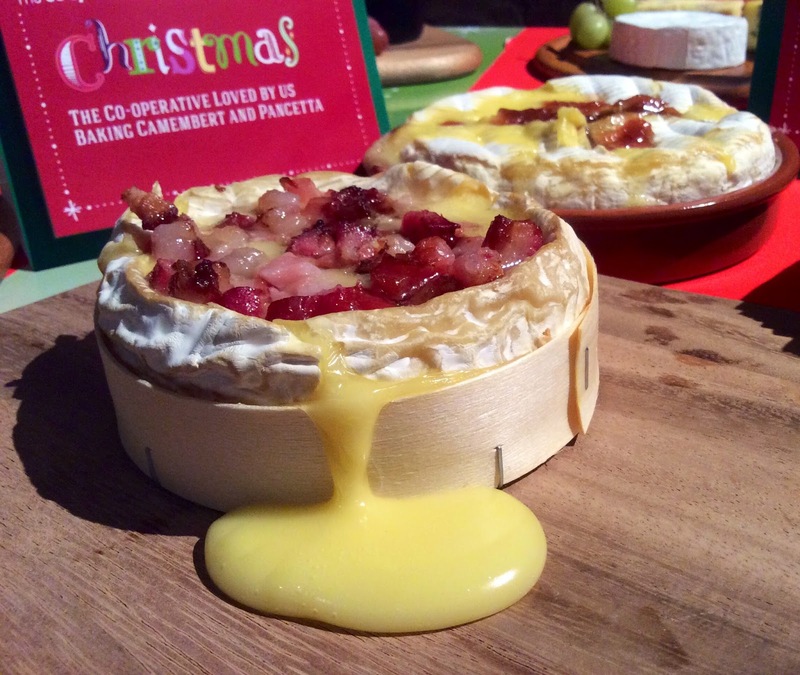 And there was a magnificently melting whole camembert, ready to be baked in its box, topped with pancetta and cranberries - all of it just £3. 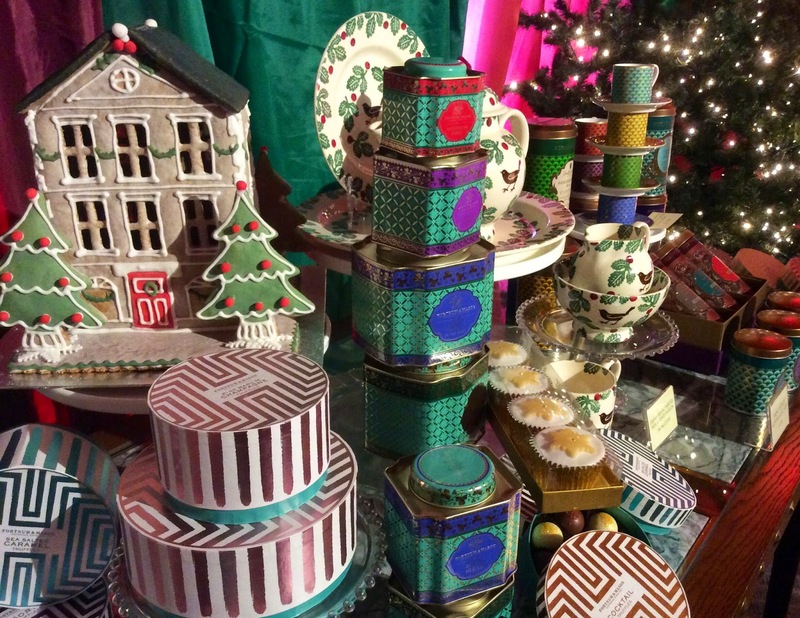 At the more luxury end of the scale, Fortnum & Mason showed off a magical display of beautifully designed packaging and perfectly composed hampers: there were magnificent pies, bejeweled chutneys, and luxury chocolates. For the ultimate tree decorations, you can pick up an embroidered Big Ben or a London taxi. 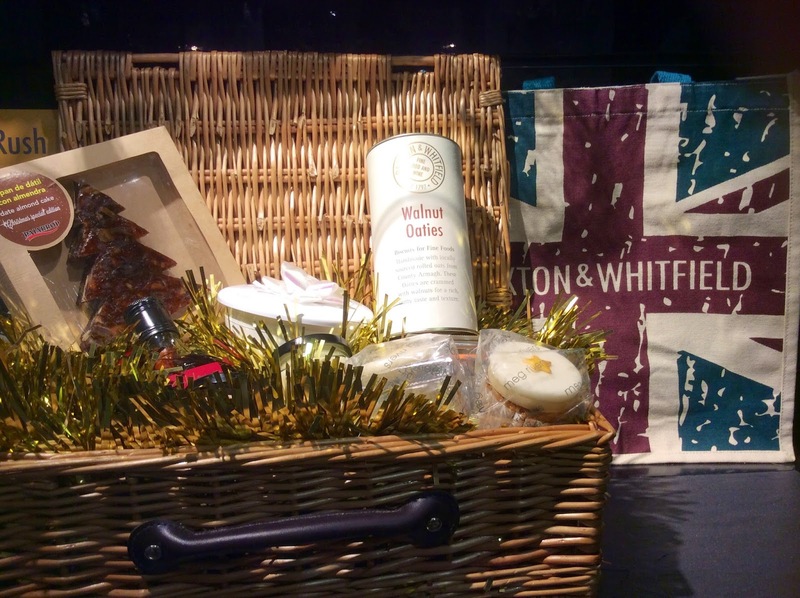 Cheese specialists Paxton and Whitfield will also make up hampers to order, from £48 - and other gift ideas include a cheese-making kit and a little notebook where you can record your favourite cheese experiences. We sampled a wonderful range of British and European cheeses - from an incredibly creamy Italian three milk cheese called La Tur, to St Egwin - nutty and clean tasting, and made on a farm in the Vale of Evesham. You can complete your cheese board with some of their seeded or charcoal crackers and some robust ale chutney or cucumber pickle. 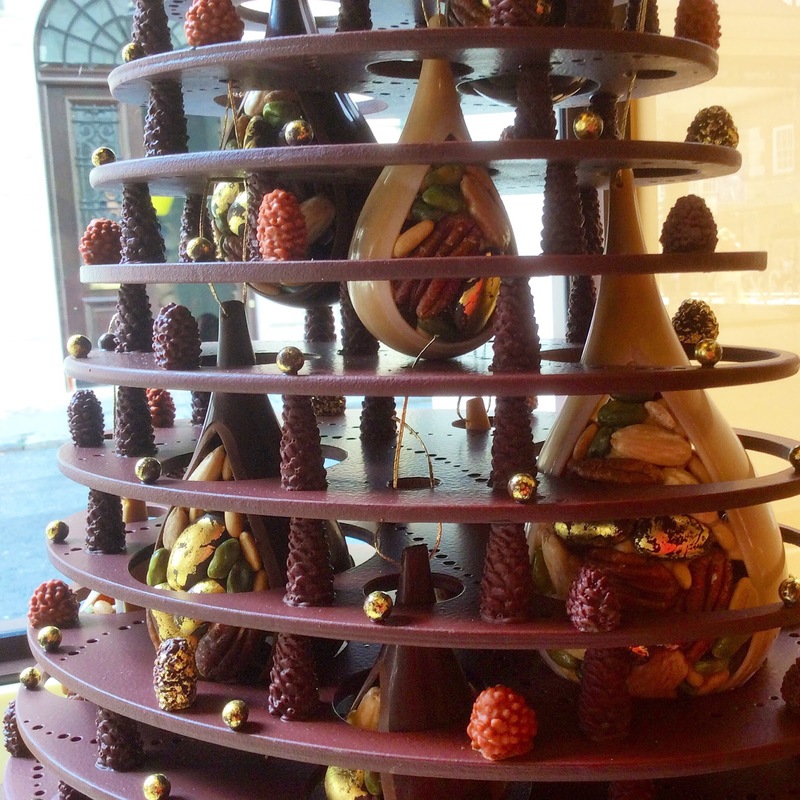 There have to be chocolates, of course - and for the most spectacular creation you could hope to find - La Maison du Chocolat has constructed a vast and intricate Christmas tree: at £700, it’s certainly a work of art in its own right. If your budget doesn’t quite extend that far, then their festive range of chocolates won’t disappoint: a mandarin puree was sharp, intense and smooth as velvet, while a hazelnut praline studded with dates paired the dark chocolate couverture with a fudgy sweetness. 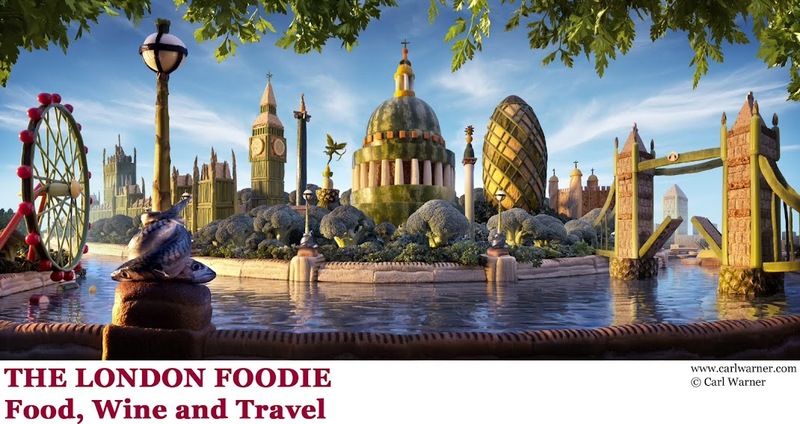 It’s a competitive market out there - and the big stores and brands will be going all out to impress, whether it’s by dreaming up new versions of traditional favourites, or providing the best possible quality and value for money they can. All of which is good news for consumers. And after my whirlwind preview, I'm dreaming of a bright Christmas - as far as the food goes, at least.